European Network Adult ADHD – The role of neurocognitive tests in the assessment of adult attention-deficit/hyperactivity disorder. The role of neurocognitive tests in the assessment of adult attention-deficit/hyperactivity disorder. Despite widespread recognition that attention-deficit/hyperactivity disorder (ADHD) is a lifelong neurodevelopmental disorder, optimal methods of diagnosis among adults remain elusive. Substantial overlap between ADHD symptoms and cognitive symptoms of other mental health conditions, such as depression and anxiety, and concerns about validity in symptom reporting have made the use of neuropsychological tests in ADHD diagnostic assessment appealing. However, past work exploring the potential diagnostic utility of neuropsychological tests among adults has often relied on a relatively small subset of tests, has failed to include symptom and performance validity measures, and often does not include comparison groups of participants with commonly comorbid disorders, such as depression. The current study examined the utility of an extensive neuropsychological measure battery for diagnosing ADHD among adults. Two hundred forty-six participants (109 ADHD, 52 depressed, 85 nondisordered controls) completed a multistage screening and assessment process, which included a clinical interview, self, and informant report on behavior rating scales, performance and symptom validity measures, and an extensive neuropsychological testing battery. 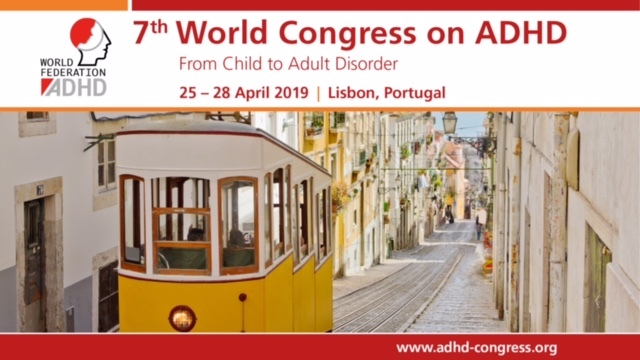 Results indicated that measures of working memory, sustained attention, response speed, and variability best discriminated ADHD and non-ADHD participants. While single test measures provided performed poorly in identifying ADHD participants, analyses revealed that a combined approach using self and informant symptom ratings, positive family history of ADHD, and a reaction time (RT) variability measure correctly classified 87% of cases. Findings suggest that neuropsychological test measures used in conjunction with other clinical assessments may enhance prediction of adult ADHD diagnoses. (PsycINFO Database Record (c) 2019 APA, all rights reserved).